"The perceived value of genealogical research increases as you come closer to your end." I have worked on the Shasteen line off and on since the early 1970's, initially collecting what I could from my parents and immediate relatives. During the 1980's I corresponded with extended and suspected relatives. Then in the early 1990's, I did some limited research at the Clayton Genealogical Library in Houston and requested some microfilm from the Family History Center (Mormon Church). Now I get online and find some much information. I had thought Ancestry.com was special a few years back, but now so many libraries are posting historical data that you can do much of your research sitting at your desk. Now I am down to the point that I need access to court records, deeds, etc., and that is only now beginning to be online. During that time I was a member of The Pierre Chastain Family Association, named after Pierre Chastain, a French Huguenot, who came to Virginia via England in 1700. This line has been researched quite extensively and supposedly, most Chastain, Chasteen, Shasteen, Schasteen, Shastid and related spellings descend from this man. (There are rumors of other similarly named folks having snuck into the country in the 1700's that our line may have sprung from - none that I have found likely - but I agree Pierre and his descendants were prolific!) The Shasteen spelling apparently was derived from English tax collectors and census takers in the 1700's spelling the name phonetically as it was spoken by the French descendants. 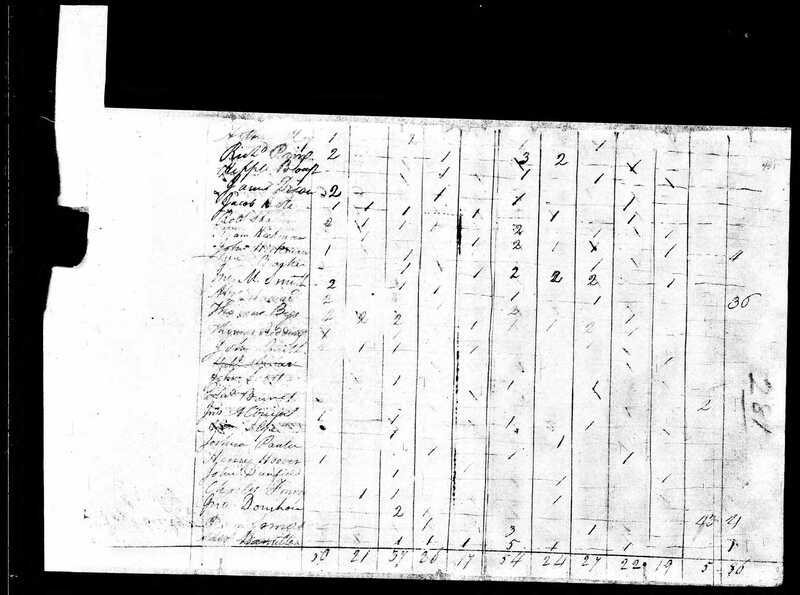 I'm convinced, but can not yet prove, that James "Buff" on the 1791-92 tax rolls is the father of James "J River." James "Pedlar" and his brother Jesse are probably cousins of James "J River," which means I would be looking for their father and a probably a brother to James "Buff." On my schedule of personal property tax rolls, the James’ in columns 2-4 are labeled based I believe upon locations — “Pedlar” for a city, river, mountain (hill) or gap, “Buff” for a river or hills, and “J River” for the James River. "Buff" and "J River" may be the same and were just labeled differently based on where they lived and who was doing the tax rolls, but I suspect father and son. 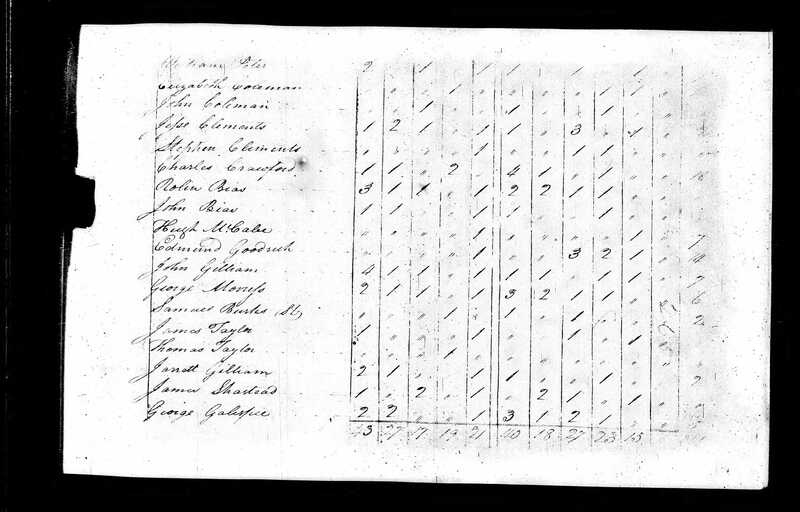 • Tracing of the members of the family I did using subsequent census and other records. But this is all a longer story saved for later. In the 1990's I worked with the Pierre Chastain Association genealogist (Gerry Buland, now deceased) and librarian (Frank Ellison, Jr., now deceased), both of whom sincerely wanted to tie in the “unplaced” Chastains & Shasteens. I concluded I would have to wait for more data to surface from the research of those that had better access to Virginia records. There are a lot of Chastain/Shasteen lines that seem to not tie in to Pierre. Anyway, a lot of detail looking at cemetery, death, other records and research of others has been done and it is just going to take something special to establish further lineage, if it is ever successfully established. So in the late '90s, unable to productively proceed with any anticipated success I put research on hold, hoping that someone would unearth some information that would clarify the connection. Gathering and organizing this information became a real issue, initially due to the paperwork, followed by the computer files and various types of computer formats. After several difficult computer software migrations, I settled on using a Microsoft Word file as my primary storage site and created a file which is available on request. I have duplicated most of the information in a PAF file (via the Mormon's Personal Ancestral File Software which alas has now also been discontinued to my great disappointment!). The Word file is not exactly the easiest to follow, but why should it be? No one made it particularly easy for me. It also represents a work in process, so no telling what you may find from time to time. I continue to be amazed at how much easier the basic research has become over the years and new information is constantly popping up as 1700 and 1800 era records are digitized.. If you have any questions, suggestions, see any errors, have any pictures or information you would like to share, or are just curious please contact me. William Henry Harrison Shasteen — b 1841 d 1916 — Ross Co OH, living most of his life there. ** Unplaced Early Shasteen / Chastain Names — Compiled to find and verify likely paternity for unplaced early family members, focused on my line..
Shasteen Name Variations — As encountered in the search for the parents of James "Buff" Shasteen. Shasteens in Ross County, OH — Robert, James & John's side of the family, circa 1819 on. Shasteen Migration Routes — Pertaining to the son's of James JRiver Shasteen to OH & the brothers James and Jesse Shasteen to KY.
found out about and corrected everyplace I could find on my site. Please advise if you happen to see it someplace spelled incorrectly! And a special thanks to Meloni Rittinger Grubb for pointing it out to me recently. Contact me to add your photos — would love to display more old family pictures. - May take a bit of time to load. 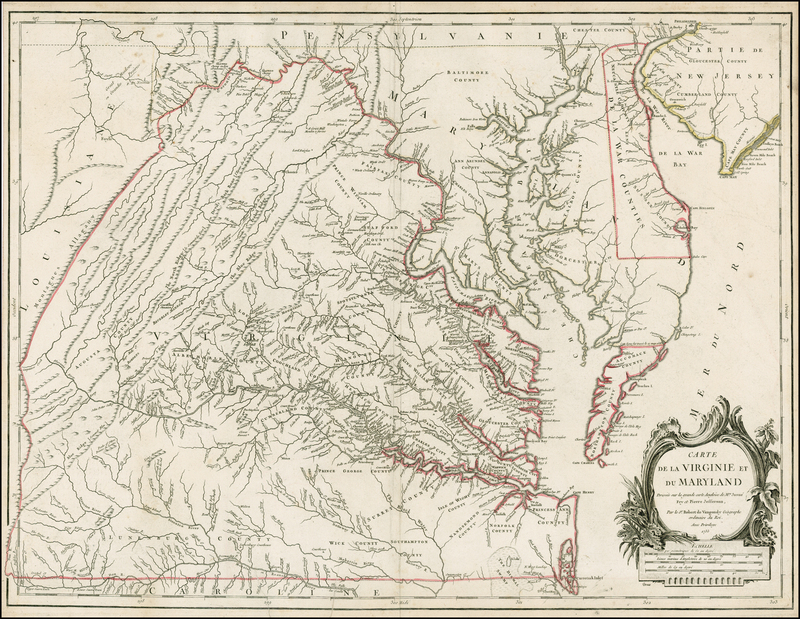 Map_AmherstVA_CW.htm — Amherst and Nelson Civil War era and other close up maps of SW VA area with key geographic locations. Map Resource: Source of detailed colored maps: Virginia Atlas & Gazetteer by DeLorme Mapping Company © 1989. Approximately one half page per scan. Used infrequently to avoid copyright issues. LDS (Mormon) genealogy sites — Their local Family History Centers are extremely useful. 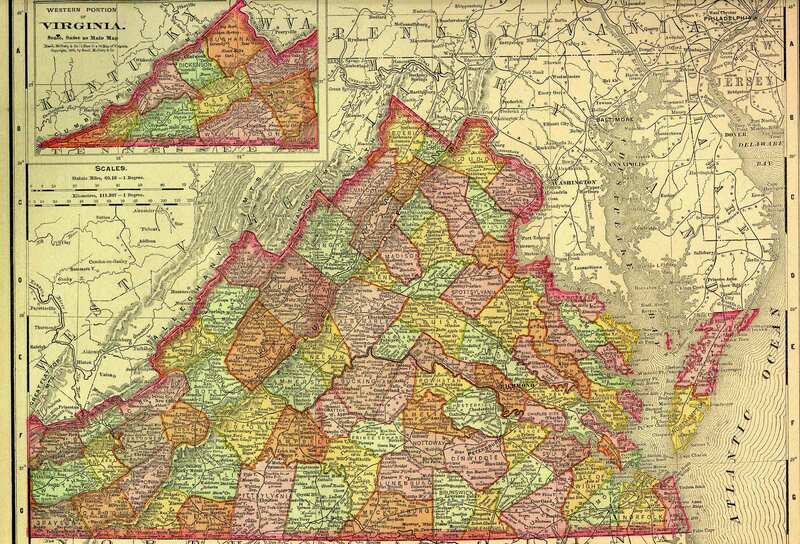 Library of Virginia — Amherst Co Records on Microfilm — My list! some other "researcher" (and I use the term loosely when applied to myself) might stumble across it. Nicknames — Women's : The use of nicknames in old records sometimes leads to confusion. Patsy or Patty for Martha; and Betty, Liz, Lizzie or Beth for Elizabeth. 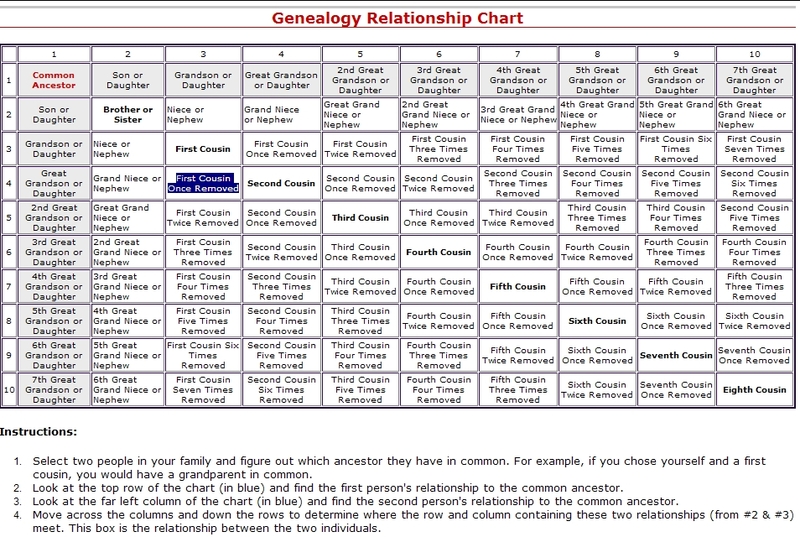 Relationship Chart — I prefer to just use Cousin, but if you want to get exact, you'll need this, or just use PAF 5!! Shasteen Genealogy Restricted Area — Contains some information that could cause security issues for living persons. If you click on these links, you will be asked for a username and password. For access, email ray@shasteen.com to discuss contents and applicability . Shasteen Genealogy Search Page For This Site — Free search/index service for my genealogy section only. The results have not yet been satisfactory, if they become so I will place it more prominently. Shasteen Research Group — Loose group of researchers pursuing this and related lines, click to join. available to all that are interested in using it for non-illegal genealogical purposes. If you want to contact me with questions, that is fine. (as best I could) have given source credit. — All information you should copy and use only at your own risk. If requested by the original owner of any documentation, I will delete/remove that documentation immediately.